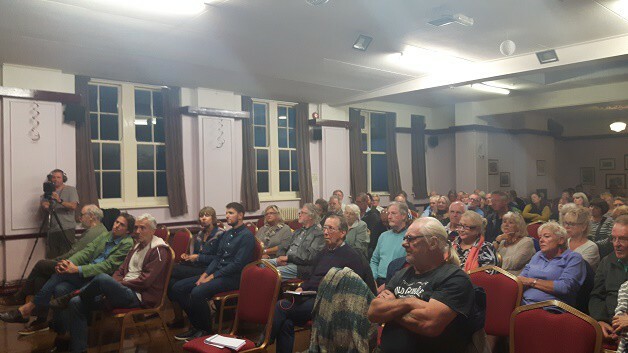 More than 100 people turned out tonight (August 29) for a meeting about Ramsgate port and harbour. The gathering at Oddfellows, in the town, was hosted by the Ramsgate Action Group. Headed up by RAG committee member Steve Coombes the aim was to pass a motion of no confidence in the management of the port, which has made losses of some £28 million over eight years, inclusive of £5million in live export compensation and £3.4million for bankrupt TransEuropa Ferries unpaid fees and charges. Mr Coombes (pictured) opened the meeting by saying: “There are four self evident truths for Thanet. “The port loses approximately £2million a year and has done for the last four years/. “In (Thanet council’s) 2017/18 draft accounts the loss for the year was £1.86million. The publication of the final accounts show that has gone up by £771,000 to around £2.6million. “Thanet council has been cutting its own budget by £1million this year, £1million last year and a projected cut next year. A vote showed all but one in favour. Thanet council leader Bob Bayford, who said he attended the meeting to listen, voted against. RAG, which also held nominations for new members, will now organise an e-petition with the motion and will invite Thanet residents to sign. In contrast to the port losses Ramsgate harbour made a £229,000 profit for 2017/18 through mooring fees and businesses at the Arches. 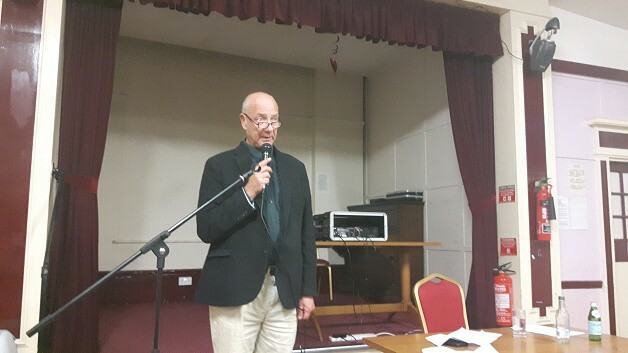 Community backing has been expressed for a marina village development at Ramsgate Port and harbour being proposed by RAG and also county councillor Paul Messenger (pictured above). 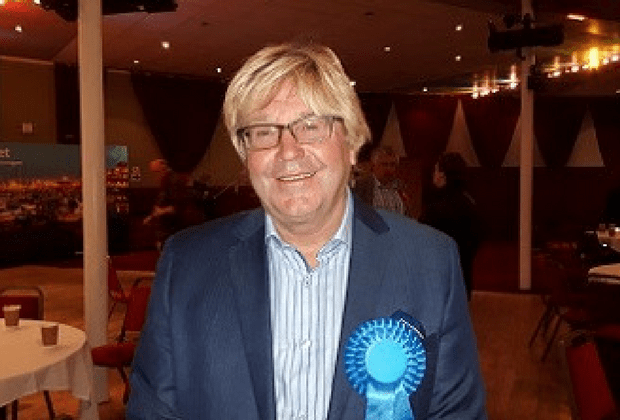 Talks are currently taking place with Seaborne Freight, a UK company incorporated in April last year by marine consultant Roy Dudley, and Belgian officials for a Ramsgate to Ostend ferry service. According to Belgian press reports this month the city’s mayor Johan Vande Lanotte says financing of the project is complete. 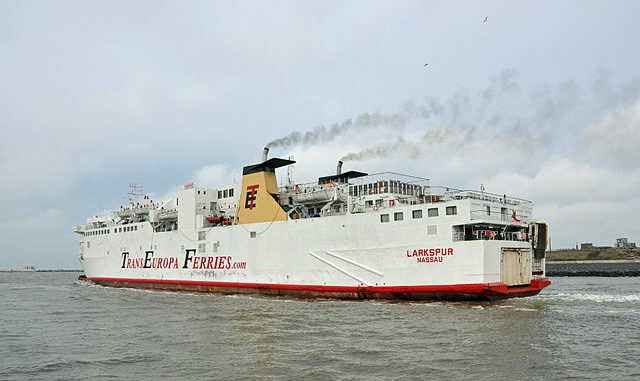 Last October, during the run up to the Ostend elections, Mr Vande Lanotte announced a ‘basic agreement’ had been made for the ferry line between Ostend and Ramsgate. The contract has not been signed to date although discussions continue. How about an aquarium ? The one in Boulogne wanted to build one years ago ,the Deep in Hull brings in loads of money for the city we need a major attraction in this area ! TDC Officers have a lot to answer for.. This needs addressing as a matter of urgency, tax payers monies are haemorrhaging at an incredible rate…. It’s the councillors who make the decisions- and they have made some foolish ones despite the officers’advice. At last! Surely we have found an actual opportunity to benefit from Brexit! There aren’t any others! But, with Dover struggling to cope with all the extra red-tape and admin, with lorries backing up all round the town and half-way to Canterbury and Maidstone, a ferry in Ramsgate would have instant appeal to hauliers looking to avoid the delays. But will TDC councillors have the foresight to act? myself and quite a few more people are still interested to know how 5MILLION pounds was paid out in compensation to the live export transporters.who got all of this money ?where are the detailed accounts ? A marina village and mixed residential?? With cargo planes?? I don’t think so. I understand that their have been no job losses since transeuropa failed, that the ex port operations managers are covering the seasonal workers jobs in the marina at vastly inflated salaries for the 4th year that , the port control is operating as though Ramsgate was still a ferry port. The salary costs in the port have actually increased since transeuropa stopped operating, all in all what a surprise, the local taxpayers pick up the bill again. Why oh why do TDC officers and Council Leader Bob Bayford still believe it is possible to run a successful ferry service, when they’ve been told there are no ferries available that can fit into Ramsgate’s berths? The only possible one is already happily doing two trips a day in the Canary Islands, with not a thought of coming to Ramsgate, apparently! 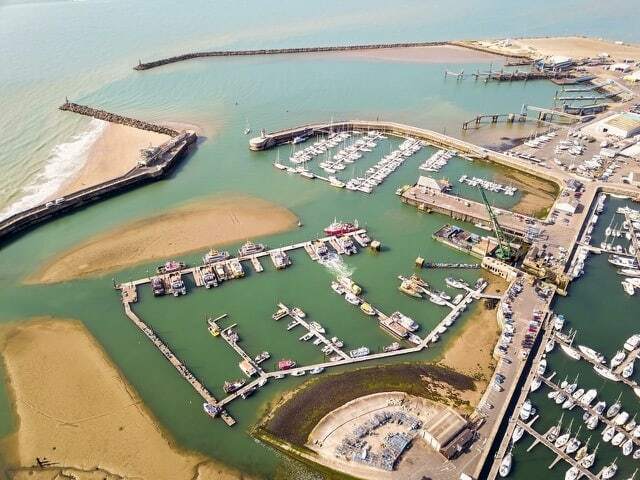 Let’s get a feasibility study done for a marina village and start making money, instead of losing £5000 per day of OUR money, at Port Ramsgate. Unfortunately Mary, TDC took counsels opinion ( which wasn’t cheap ) and were told categorically that they could not legally stop the live export trade. Someone within TDC decided to ignore this expensively obtained advice , and the local taxpayers ended up paying the price . As is often the case no one took responsibility for ignoring the advice which cost us all so much money.